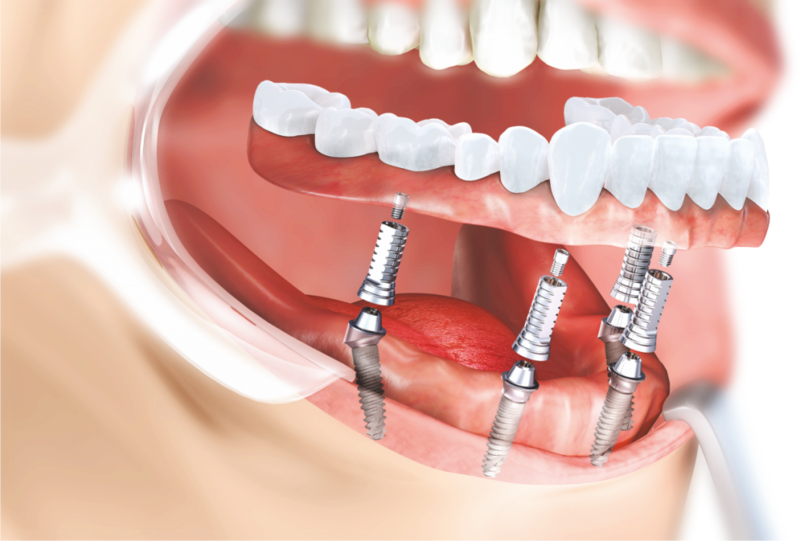 When having a dental implant, it is best to know all the possible complications that may occur during or after the procedure. 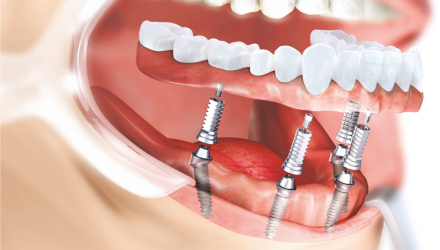 As any other surgical procedure, dental implant surgery has certain risks ; specific explanations can be easily found on specialised dental sites such as Infodentist.com . It is very important to know everything about the procedure, so that you can decide if this is the solution in your case, or if anything else can suite you better. Several risks must be considered, and for those it is best to talk to the specialist that may point them to you, as well as implant advantages. You must understand though that we are not talking about severe damages when we talk about risks. In this category, we may include bleeding, nerve damage or infections that may occur after or during the surgical procedure. Generally, they all can be treated. As in any other case, we can talk about short term risks or about long time risks. 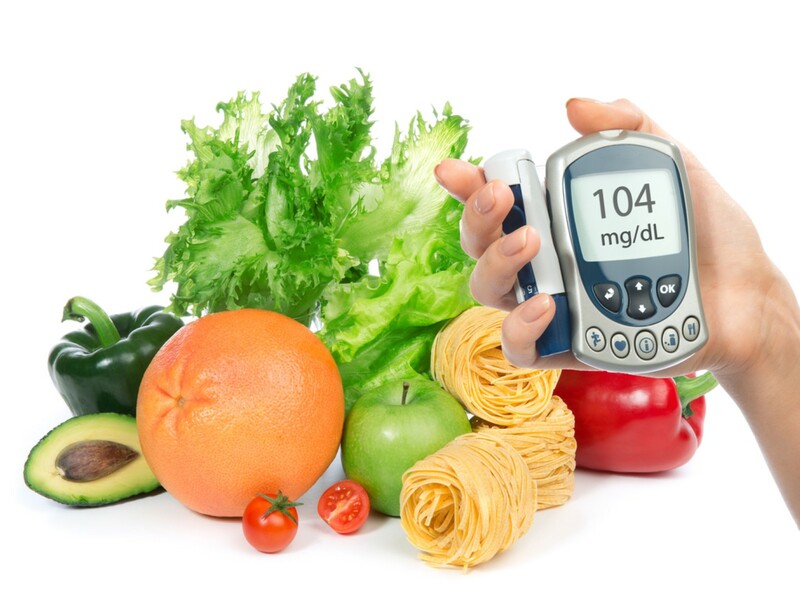 The short-term risks refer to minor infection or bleeding and they come as a result of surgery. They can be easily treated and they may occur in the first six months after the surgery ; they can disappear after a short period even without treatment. 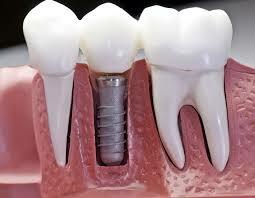 Dental implants are devised to have a long life. Basically, if all goes well, implant fixtures should last for more than 15 years. In many cases, maintenance procedures may be required to give implant restorations a longer life-span. In some exceptional cases, we might talk about the possibility that the implant is not “accepted” by the body. Here we talk about reactions of the human body that might consider implants as a “bad thing” and in this case it might reject it. The human organism is a live one, thus it reacts when it feels that something might be harmful or might disturb its normal functions. Long term problems include gum recession, where the gums retract from the implants (these is caused by bacteria that gather around the gums, as a result of an improper oral hygiene), gum infections also known as gingivitis or other oral problems. Other long-term complications may be the fracture of the implants or damage to the crowns or bridges that are supported by the implant features (such as chipping, ceramic fractures etc). Now, those are in large the possible risks of a dental implant procedure. Before making such an operation, you should consider them and you should inform yourself, so that you can be in a complete state of knowledge. 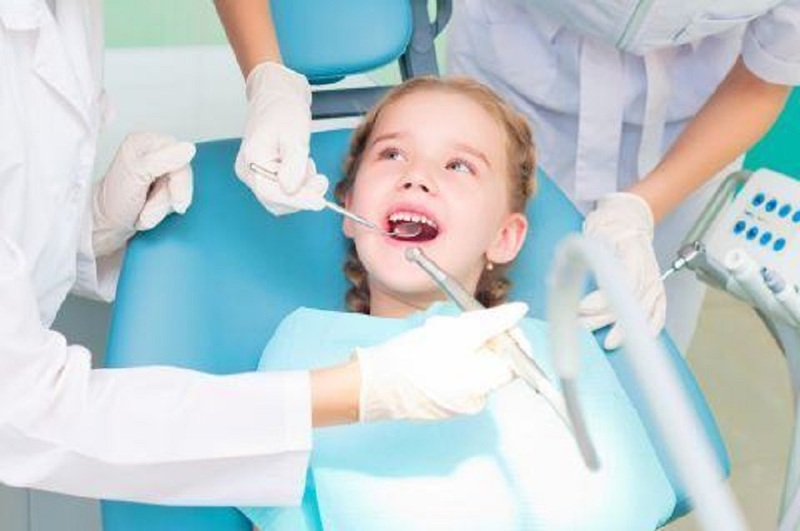 The dentist should help you get the best decision, but for that you must address a dental implantologist. 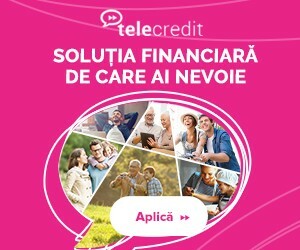 This way you can benefit from profesional advice and it will be easier for you to make the final decision . Your teeth are important, take care of them!